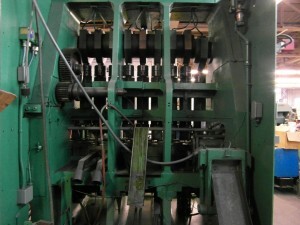 Platarg Transfer Press 309 | Value Machine Inc.
For more information click link below, or contact Roger at 203-232-1148. This entry was posted in Transfer Presses and tagged buying and selling used equipment, used platarg transfer press, value machine waterbury ct by Pelletier. Bookmark the permalink.